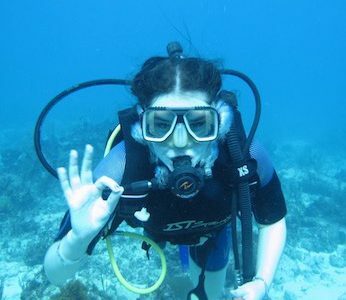 An introduction to scuba diving with this quick and easy course! 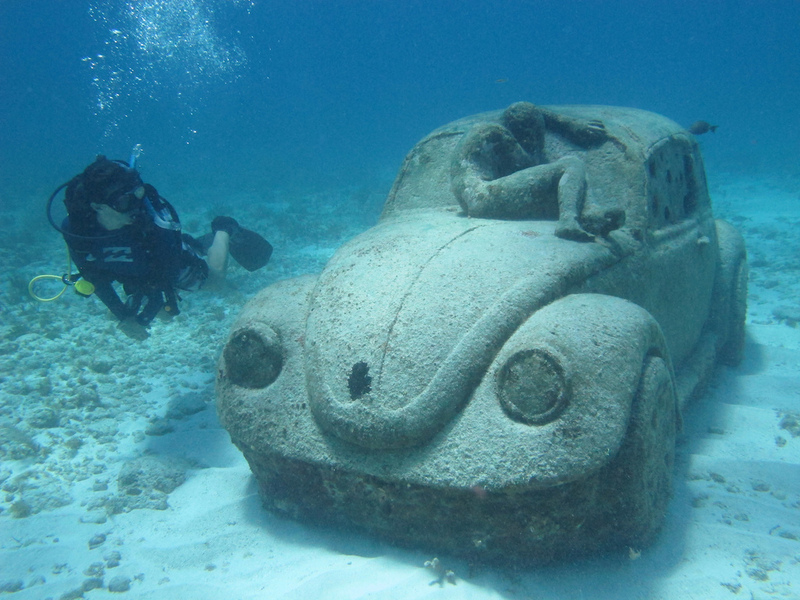 Become a certified scuba diver! 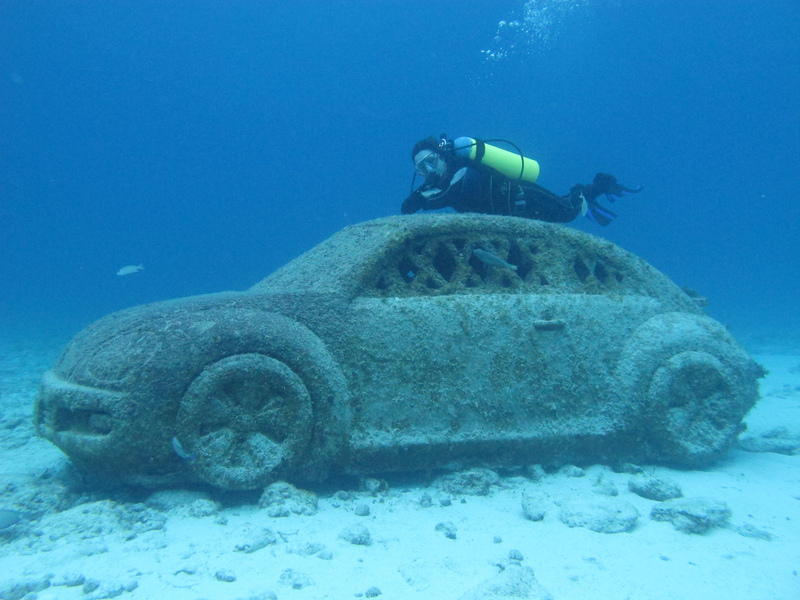 Scuba dive in the famous Underwater Museum! 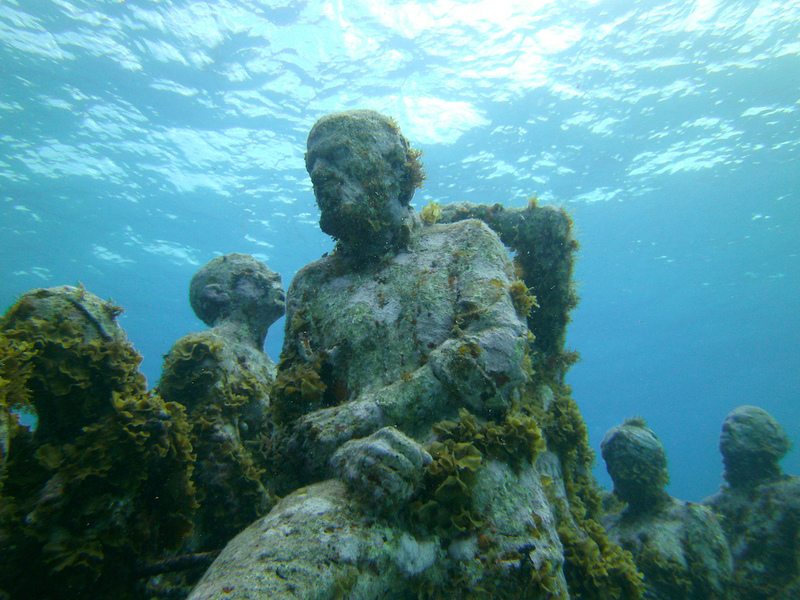 Explore the colourful coral reefs of Isla Mujeres! From 1 June to 15 September you can swim with these gentle giants of the deep! Scuba Dive with Sea Turtles! Experienced scuba divers can visit the sea turtles in May and June! 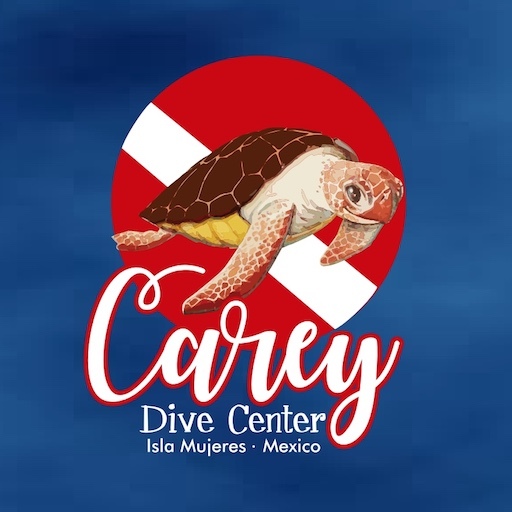 Carey Dive Center on Isla Mujeres offers PADI certifications and dive training by PADI Certified Instructors. 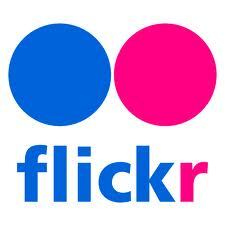 We can assist you in a refresher course, discover scuba diving course, open water diver course, advanced open water diver course, rescue diver course or divemaster course. 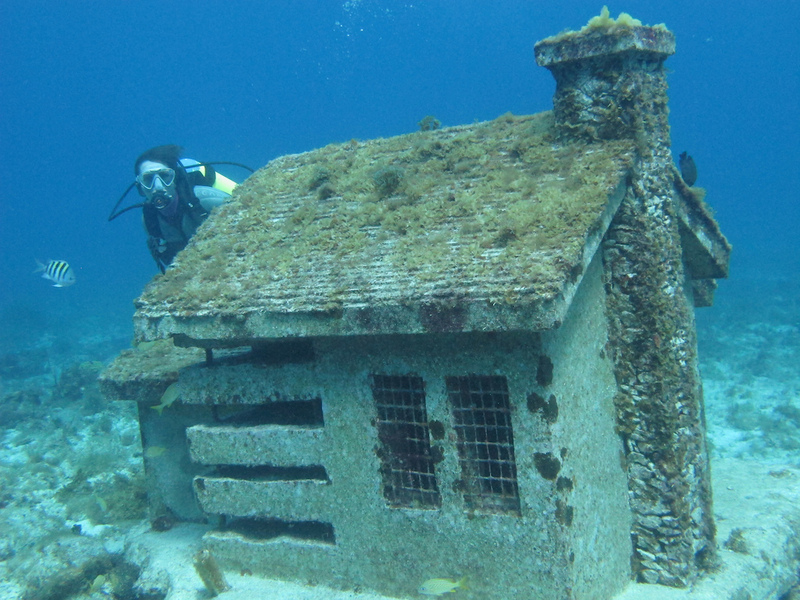 Carey Dive Center offers a first class scuba diving experience. The professional staff and PADI instructors are here to assist in scheduling your next diving vacation while in Isla Mujeres. 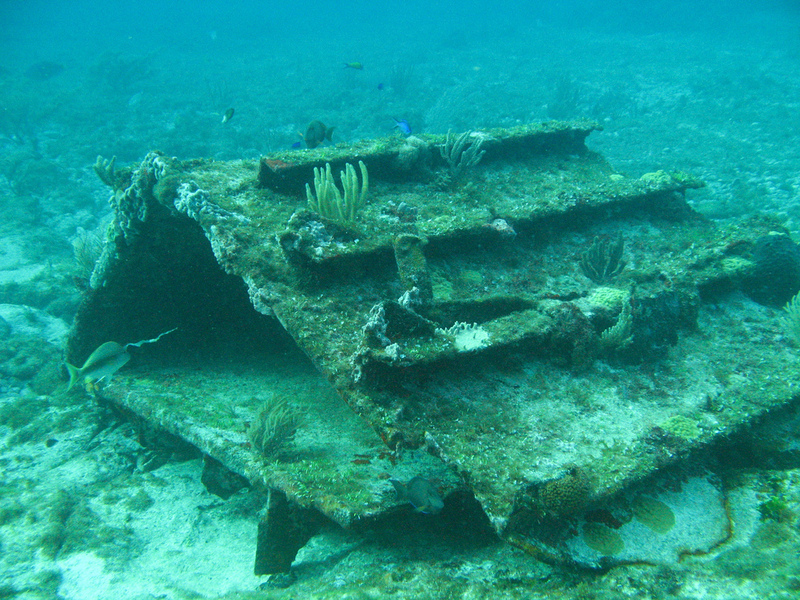 Daily trips the the reefs surrounding the island are offered at affordable prices. 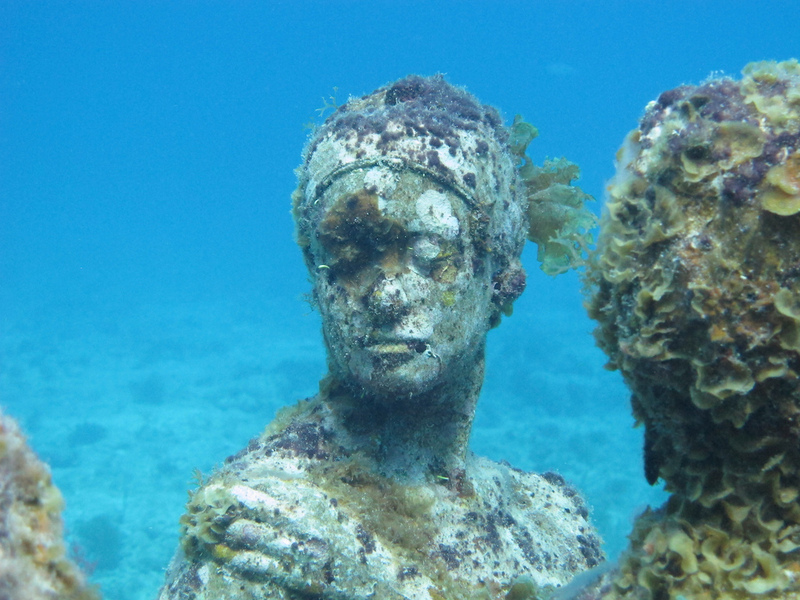 Private boats depart twice per day with a maximum of 6 divers per boat. 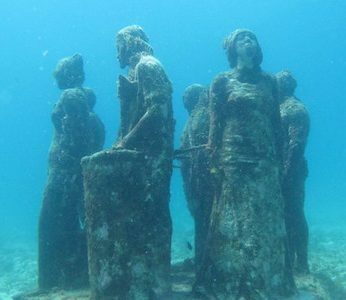 Visit a colorful reefs of Isla Mujeres where schools of fish welcome you to their federally protected habitat. 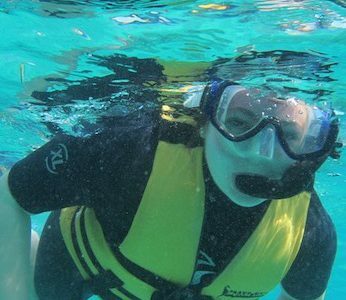 Safety equals fun in the water, so relax and enjoy the comfort of your gear and the friendly, experienced guides while you and your family explore the underwater world! 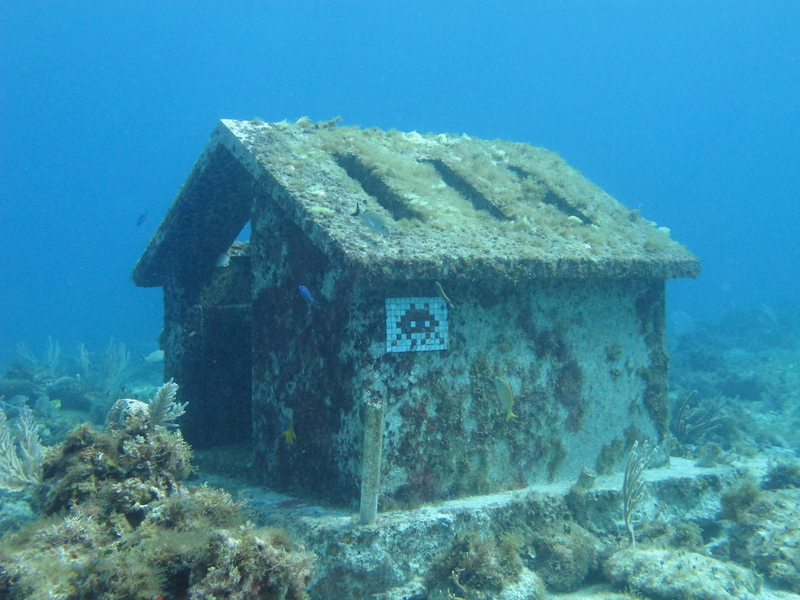 Book your snorkeling excursion with Carey Dive Center. 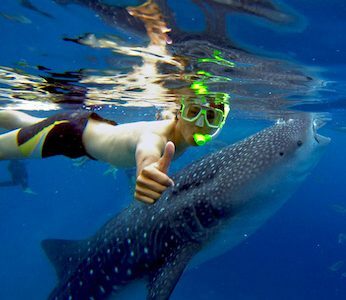 Whale Sharks, the gentle giants of the deep, known to reach up to 40ft in length, can be found in the waters around Isla Mujeres, Contoy and Holbox. 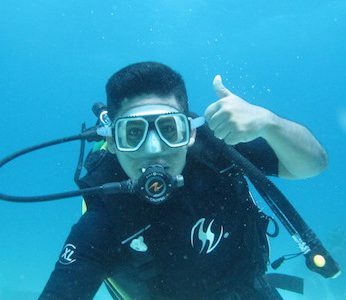 Visit Gilberto at Carey Dive Center to schedule a trip to snorkel and swim with the largest fish in the ocean. 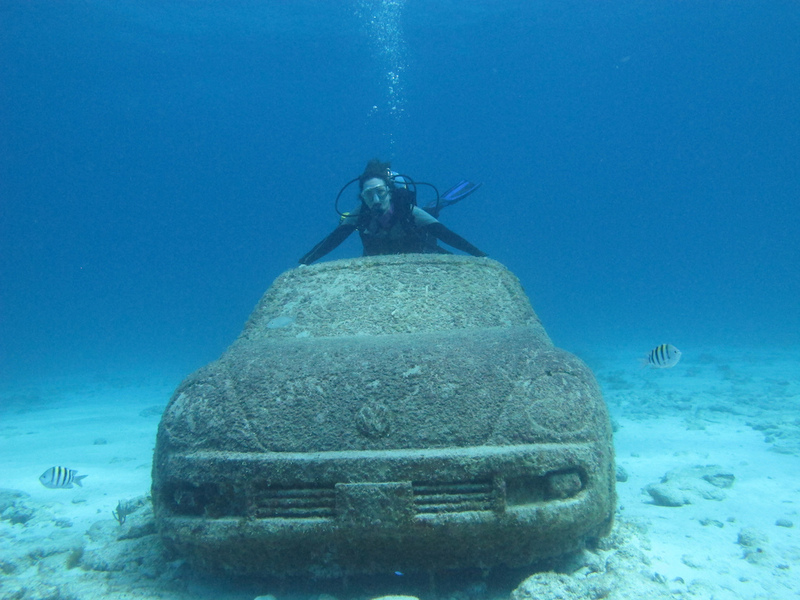 At Carey Dive Center your scuba diving experience will be safe, fun and easy. 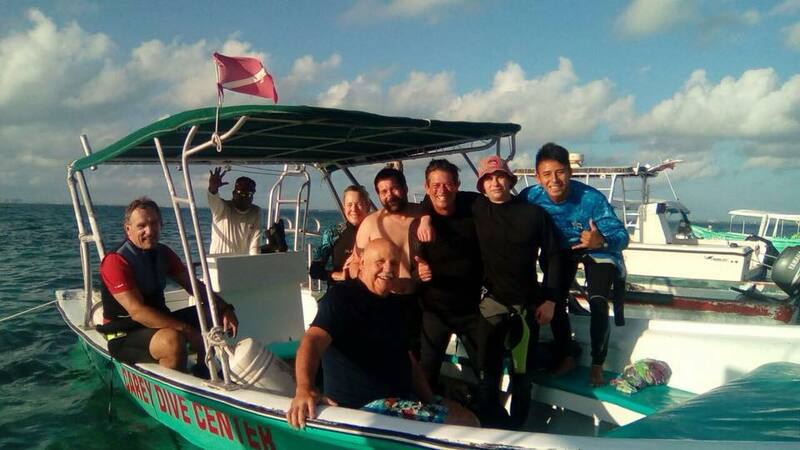 Come and dive in the beautiful Caribbean waters around Isla Mujeres, get your PADI certification or continue your dive training with advanced courses. 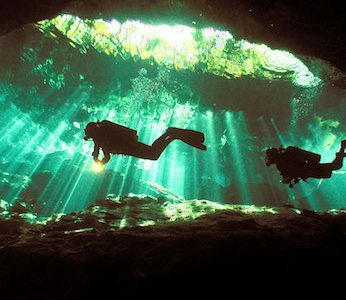 We can also arrange trips to the cenotes in the Riviera Maya or tours during the summer to swim with whale sharks. 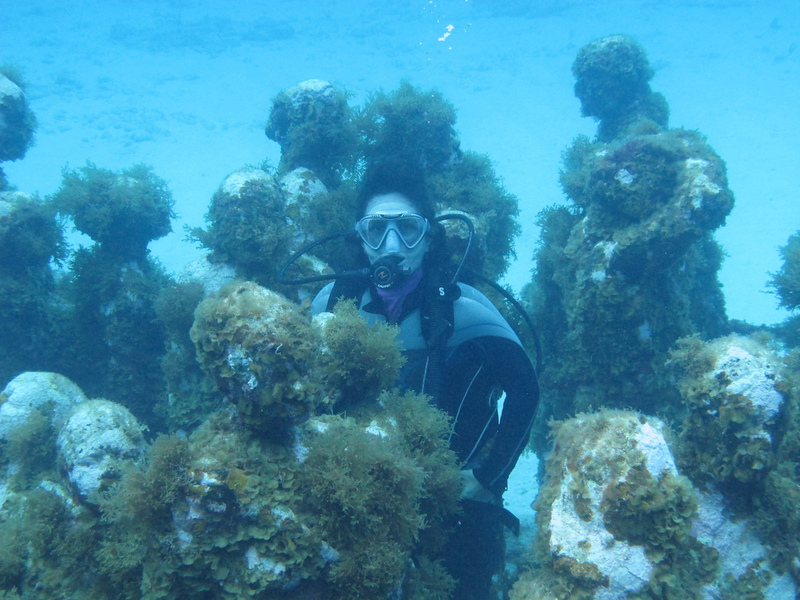 All this is possible with the personal attention, small groups and flexible schedules that Carey Dive Center offers. 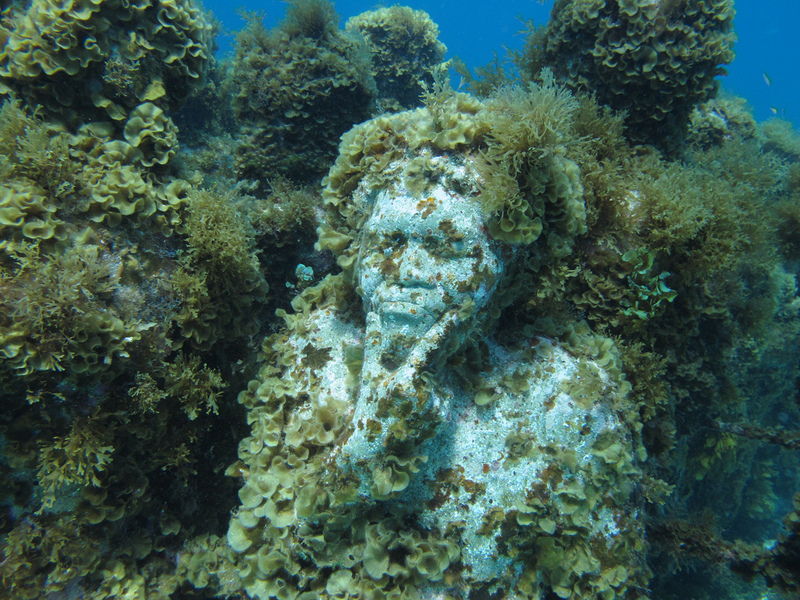 For a uniquely different snorkelling or diving experience, we can take you to visit artist Jason deCaires Taylors spectacular underwater museum (MUSA). 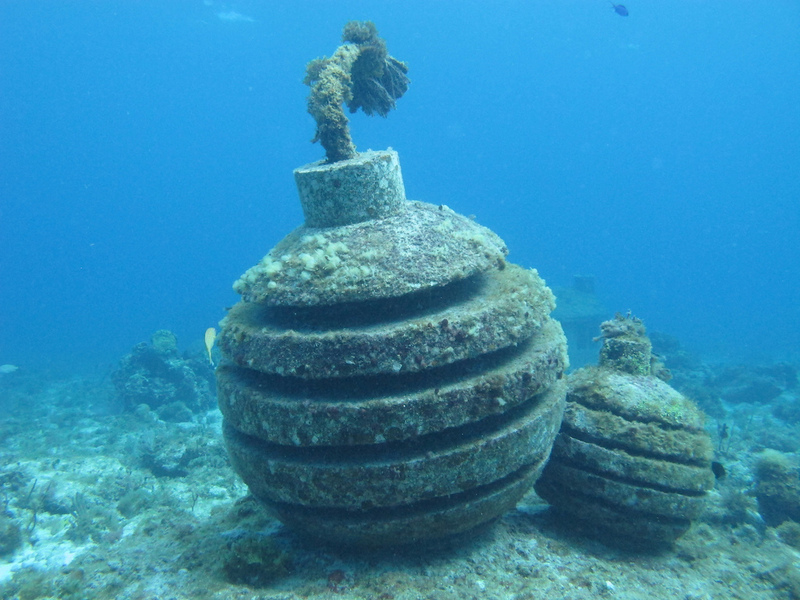 The museum is designed to attract people away from the much-visited Manchones Reef, to give it a well-earned break so the coral and marine life can regenerate. 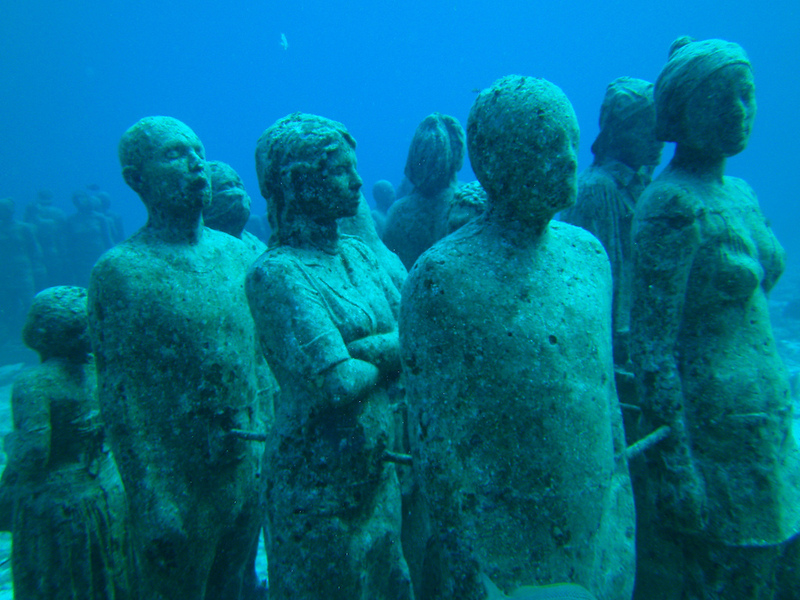 The 400 life-sized figures in the underwater museum are based on real people from Puerto Morelos and Cancun. Created in 2009, new sculptures are constantly being added to this ambitious project, so look out for the latest arrivals, including a retro VW Beatle car and a man munching on a hamburger in front of a TV.